Join Tracy as she guides you through 3 complete 20-minute workouts including a warm up and cool down session. These workouts focus on cardio with one of the workouts incorporating a light toning element with the use of a fitness band. 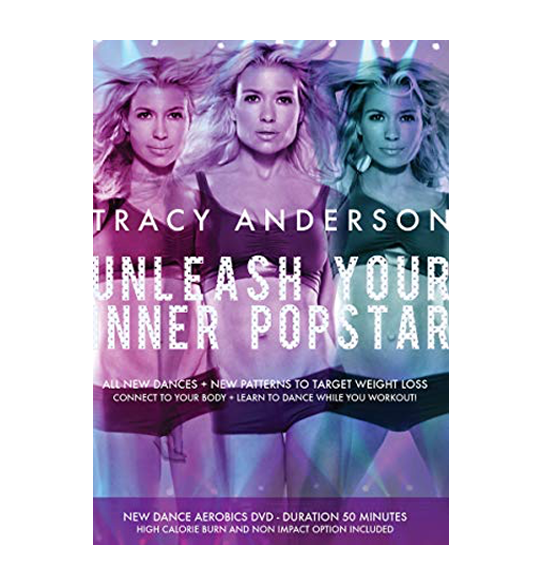 • CARDIO WORKOUT 1 (20 MIN) — Incorporating a full body warm -up, here Tracy will lead you through the basics of dance aerobics and laying the foundation of how to perform the movements to increase your cardio workout. • CARDIO WORKOUT 2 (20 MIN) — Building on the moves in Cardio Workout 1, here you learn how to be in control of the pace your movements by incorporating a full body warm up and agility dance cardio moves for an increased heart rate. • CARDIO WORKOUT 3 (20 MIN) — Using the band to add resistance, this workout focuses on sculpting the total body. Here you will pull and press the band in various positions for an upper and lower body work out.